You will have the benefit of 2% discount if you order the designated product. 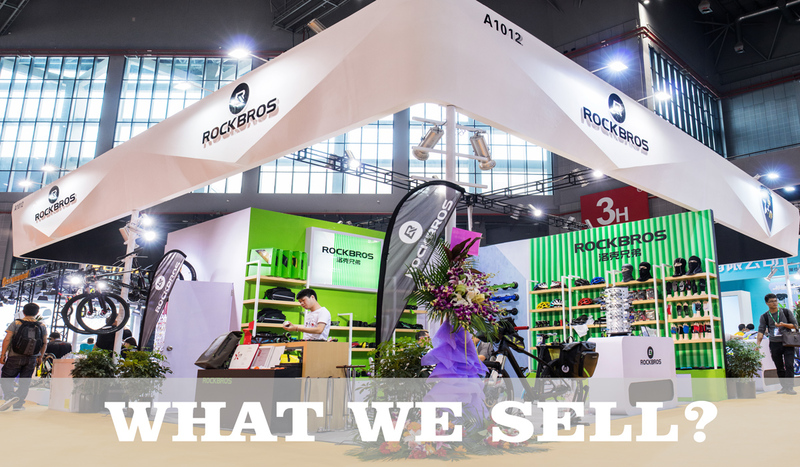 More than 300 workers, 8000 ㎡ factory in Guangdong, 6 years experience, 100 million annual revenue, 90 minutes reach Shanghai Pudong airport, ROCKBROS aims to offer good quality products and excelent service for global valued customers. Our main products cover bicycle parts and cycling equipment. You are welcomed to buy from us at wholesale price with no MOQ limited. If any product meets your demand, please contact us for further information. We're sure your any inquiry or requirement will get prompt attention.